Channel Nine today announced that Craig Hutchison will be joining Rebecca Maddern as co-host of Australia’s longest running AFL entertainment program, The AFL Footy Show. Hutchison, an award-winning journalist who has an accomplished 23-year career in the media, will take over from James Brayshaw in 2017. Hutchison began his Nine Network career in 2007 as a co-host of Footy Classified and a newsbreaker on The Footy Show. In 2013, he was appointed host of The Sunday Footy Show. Hutchison, 41, started out with the Herald Sun newspaper in 1994. After a successful career in papers he moved to radio. Hutchison transitioned into television in 1997, reporting for Channel 10, then Channel 7, establishing himself as one of the AFL’s greatest newsbreakers. During his career he has won numerous awards, including journalism’s highest honour, the prestigious Walkley Award, as well as a Quill Award. He has taken home the Australian Football Media Association Award for Best Electronic Reporter a record 11 times. Hutchison founded the media company Crocmedia, which has grown to become a key player in the AFL landscape under his leadership. 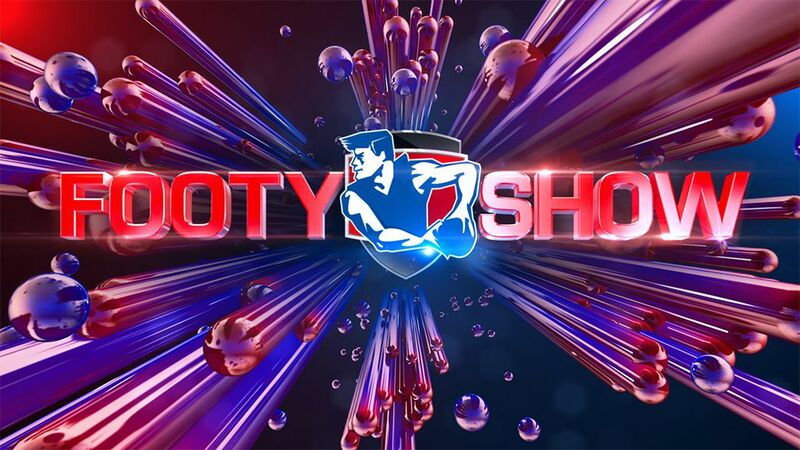 Channel Nine Melbourne Managing Director, Ian Paterson, said: “We are delighted to welcome Craig to the co-hosting chair on The Footy Show. He is a first-class media performer and businessman with a proven track record in breaking some of the biggest AFL stories in history. He will be a terrific addition to the program alongside Rebecca.